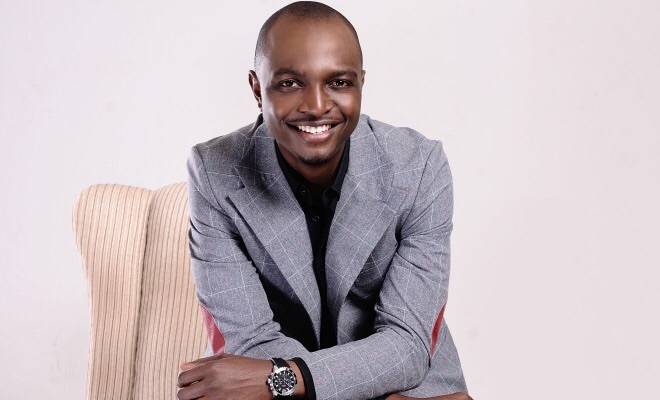 Leading Nigerian presenter Osakioduwa and on-air TV personality Stephanie Coker have been announced as the presenters for M-Net/Africa Magic The Voice Nigeria, brought to you by Airtel in association with Coca Cola. The Voice Nigeria will begin airing on 10 April, 2016, on Africa Magic Showcase channel 151 and Africa Magic Urban channel 153, Sundays at 8:00pm CAT. As host, Ik will work his effortless magic and connect the contestants and coaches with the audience, while Stephanie’s infectious energy will spark up social media engagement. Her key role will be to engage with viewers and talents in the show, as the fans at home send in live tweets and messages during the live shows. 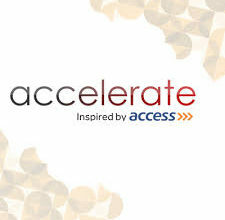 Watch Accelerate’s Day Pass with Chi-Gul!